When thinking about business coaching, many businesses have the wrong idea of what it’s all about! 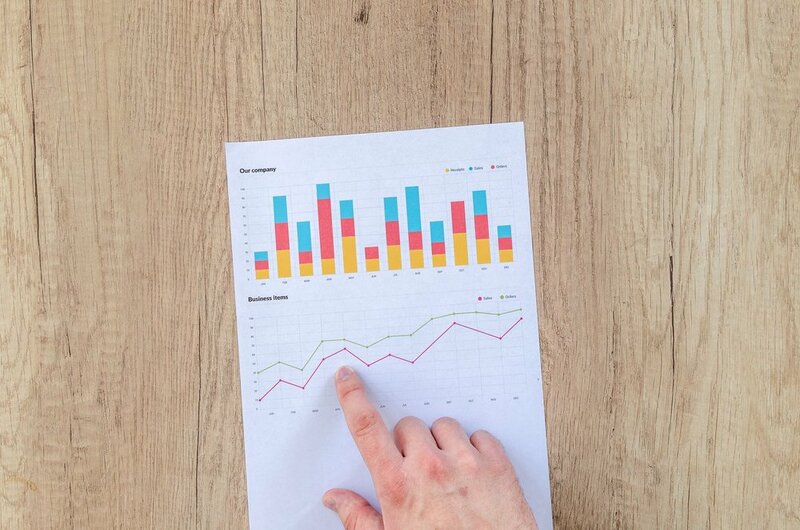 At its core, business coaching is dedicated to growing your business and profitability rather than just providing reports, graphs and numbers that don’t mean anything to you. YBT Coaching and Consulting goes further; impacting the numbers themselves, and as a result, your business! Services like the specialized and highly-tailored Coaching Club and the dedicated and exclusive Coaching Academy offer a wide array of advice for your business. If you or someone you know needs a helping hand to reach their next level in business, let’s get started today! In your Discovery Consultation, you’ll be in a one-on-one session with a YBT Director as you determine the biggest issues facing your business. Using YBT’s framework, you’ll learn more about your business than you ever thought would be possible! Come in and discuss the ins and outs of your business, before receiving a tailored plan built around the unique needs of your business. Don’t delay – contact us today to book in your Discovery Consultation! Momentum Meetings are a great way of gauging your progress on your business coaching journey. Scheduled throughout the year, you’ll discuss with a YBT Director the actions and processes you’ve taken so far, as well as your upcoming goals. These meetings ensure you aren’t overwhelmed by daily ongoing events, while also setting achievable goals and targets. Talk to us today to learn how Momentum Meetings help put structure back into your life! Watch our latest training video on how to improve your business! Check out the latest edition of the LPW ‘Six-Figure Coach’ Magazine!